Is the allure of being a superuser tempting you? Android rooting opens up a world of possibility, but it can also void your warranty, or even leave you with a bricked device. Yes, when it comes to rooting your Android, you’ll want to know the benefits as well as the risks. Rooting is jailbreaking for Androids and allows users to dive deeper into a phone’s sub-system. Essentially, it’ll allow you to access the entire operating system and be able to customize just about anything on your Android. With root access, you can get around any restrictions that your manufacturer or carrier may have applied. You can run more apps, you can overclock or underclock your processor, replace the firmware. Bricking your phone: Whenever you tamper too much, you run at least a small risk of bricking your device. The obvious way to avoid it happening is to follow instructions carefully. Make sure that the guide you are following works for your device and that any custom ROM you flash is designed specifically for it. If you do your research and pay attention to feedback from others, bricking should never occur. Two recent rooting programs that have garnered some attention in the past few months are Towelroot and Kingo Root. Both will root your device in the time it takes to brush your teeth. However, both rooting programs aren’t compatible with every Android device. Here’s Kingo’s list of compatible devices. If your phone is not compatible with these devices, you’ll have to spend a little time researching ways to root on Androd forums. The best place to start is XDA Developers Forum. Look for a thread on your specific device and you’re sure to find a method that has worked for other people. It’s worth spending some time researching the right method for your device. Back up everything that’s important to you before you start. You should also always back up your current ROM before you flash a new one. You’ll want to ensure that your device is fully charged before you begin. You’ll also need to turn USB debugging on. 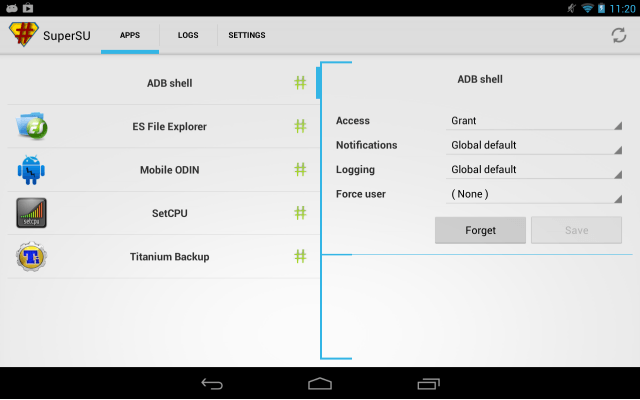 On Android 4.2 you’ll enable USB debugging by going to Settings>About Phone>Developer Options> and then check the box next toUSB debugging. Most Android rooting methods require you to install some software on your computer. It’s possible you’ll need to install the Android SDK. You may find other software is required. Make sure you follow the instructions on the XDA developers forum and install all of it before proceeding. Before you get started, You will also need to unlock your bootloader. Bootloader is a program that determines which applications will run in your phone’s startup process. Unlocking your bootloader will allow you to customize your device. Manufacturers have responded to a demand for customization. 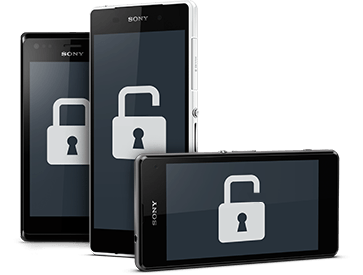 Many of them have provided methods to help you unlock the bootloader on their website, though they are generally provided for developers, and they usually require you to sign up or register an account first. Sony’s unlocking the bootloader instructions. Some manufacturers and carriers don’t allow bootloader unlocking, but you can often find a way around that with some searching (try the XDA Developers forum). 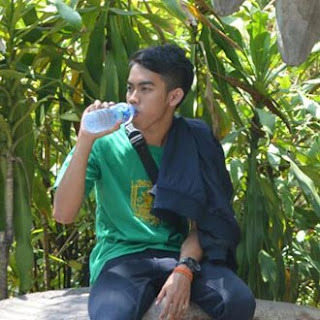 One of the easiest methods of rooting is through Towelroot. This option works on most Android devices, (it was designed to root the AT&T Samsung Galaxy S5) but not all–specifically some Motorola and HTC devices. Unlike other rooting programs that require downloading and running a program on your computer, Towelroot will root your device by simply downloading and running the app. No computer needed. However, Towelroot will only work with devices that have a kernel bill date earlier than June 3, 2014. To use Towelroot, you’ll have to enable your device to install apps from unknown sources. This can be accessed by clicking on Settings>Security> Unknown Sources. Now you’ll be able to download apps from outside the Google Play store. 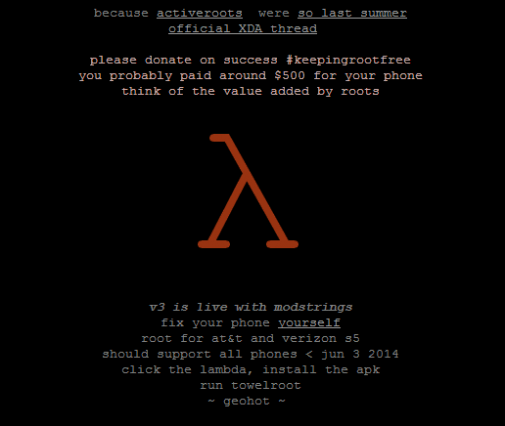 Now go to Towelroot in your phone’s browser and click on the Lambda symbol. For more information check out Gadget Hacks’ youtube video. The Windows based, Kingo Android Root is one of the easiest ways to root your Android device. First, check to see if your device is compatible with Kingo. Their site provides a list of compatible devices. Then, download Kingo Android Root and enable the USB debugging mode on your phone. Once you’ve enabled USB debugging mode on your phone, run the program on your PC and connect your Android to your PC with a USB cord. The program should detect your device and a message asking if you’d like to root will appear. Select “root” and then hang tight. Kingo will only take a few minutes to grant super user privileges. No other mobile operating system parallels the diversity of Android OS. For this reason, there’s no universal way to root your device. If the above two options fail, don’t fret. There is likely a guide on how to root your specific device available somewhere online. Generally you can find a guide to your device on such as XDA developers’ forum and Phandroid Forums. Once you have found the right guide for your phone or tablet, it’s simply a case of working through the listed steps methodically. It can be a complicated procedure and it can take a while. 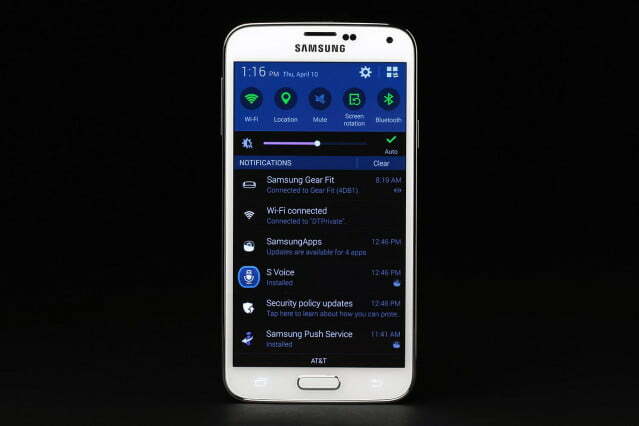 Here’s an example guide for rooting the Samsung Galaxy S4. It can appear intimidating at first glance, but provided you follow it step-by-step, it should be a pain-free process. You can post questions in the XDA Developers forum if you run into trouble. You’ll need to download another app to make sure your device has been successfully rooted. There are several apps available on the Google Play store that, when downloaded, will tell you if you have super-rooter permission. Root Checker is a popular one. Simply downloading and running the app will tell you if your phone has super-user permissions.